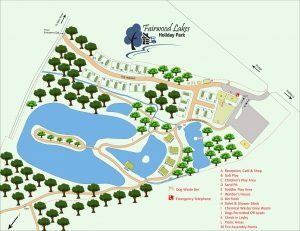 On site we have 4 lodges around the lakes and one floating lodge. We have 20 touring/caravan pitches, which can house tents with breathable ground sheets. We have Little Fishers soft play, Little Tikes play area, sandpit and a small (older) children’s play park. Our new shower block ( launching January 2018) offers 6 wet shower rooms, toilets, a full disabled WC and shower facility and a coin- op laundrette and washing up area. Our cafe offers fantastic coffees and hot drinks plus a host of homemade cakes and main course dishes. Our coffee deck and patio offers outside dining. 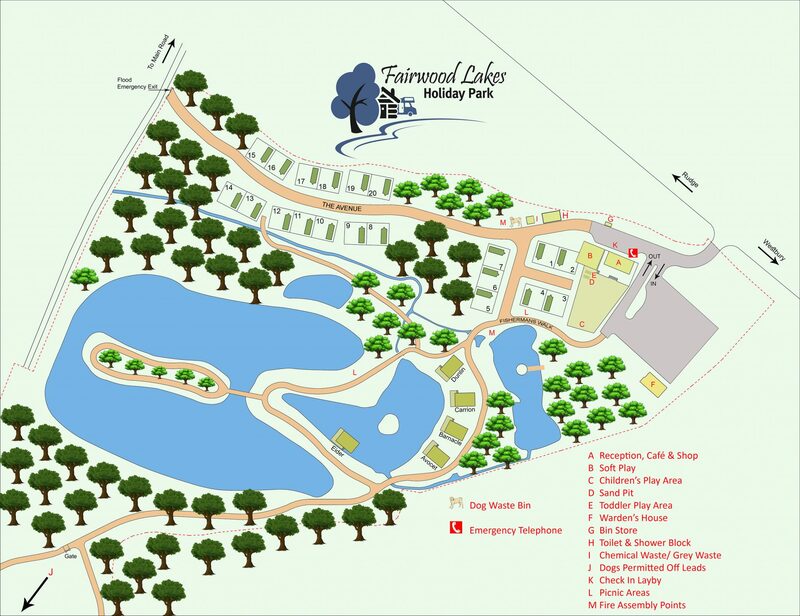 The site is spread over 17 acres and we have 6.5 acres of coarse fishing lakes. There are great walks around our lakes and the site is dog friendly as long as dogs are kept on leads. Dogs are not allowed on the lawn area. We have a 5 acre field where dogs can be let loose, but of course we cannot be held responsible if they run off! Our on-site Café serves healthy home cooked meals and excellent coffee, and offers free wi-fi. We believe your holiday should be filled with indulgence therefore we refuse to compromise on food quality. We do not serve burgers and chips, but try to keep up a good standard of healthy offerings, for you and your children. Our Full English Breakfast is our most popular dish by far! Do visit our cafe and decks when you come to the Park. The cafe and its decks sit right by the Play areas so you can relax whilst keeping an eye on the kids. Our LITTLE FISHERS SOFT PLAY is suitable for children aged 4-8 and is guaranteed to entertain your children on those colder days. Such features as our drop slide and ball pit are a real favourite. Cleanliness is again a top priority for us so we perform regular rigorous antibacterial cleaning procedures on our soft play to ensure our high standards are always met. We have two outdoor play areas. Our Little Fishers Soft Play catering for ages 3-8 and our Little Tikes area and sandpit, for the under 4s. netball net for the older children in the cafe area together with a large lawn for a ball kick about! There are also an abundance of woodland walks right on your doorstep. Children are spoiled for choice! Our well stocked lakes are full of a variety of fish to please the keenest of fishing enthusiasts. We charge £10 per day from 8am until 6pm for our day ticket. We do not do night fishing. We have Rudd, Roach, Ten?ch, Pike and Carp up to 29lb. You’re sure to reel in some great catches. The lakes have been restocked in 2017 with 400 new Carp. Please obtain your ticket in the morning from the reception desk. On Sundays reception opens at 10 am so we shall collect monies on the bank that day. There is no need to book as we have plenty of swims.